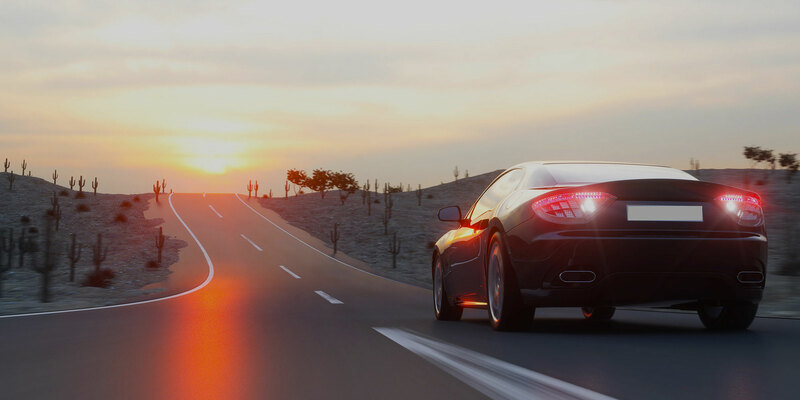 Experienced Window Tinting, Security, and Replacement Services. 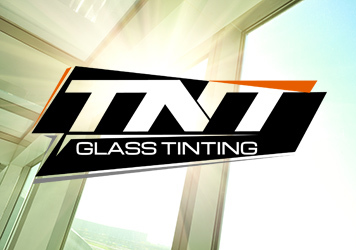 TNT Glass Tinting is located in Denver, NC, on the shores of Lake Norman. Our window tinting business has developed into several branches including tinting, auto glass repair/replacement, paint protection film, vehicle wrapping, and window security solutions. 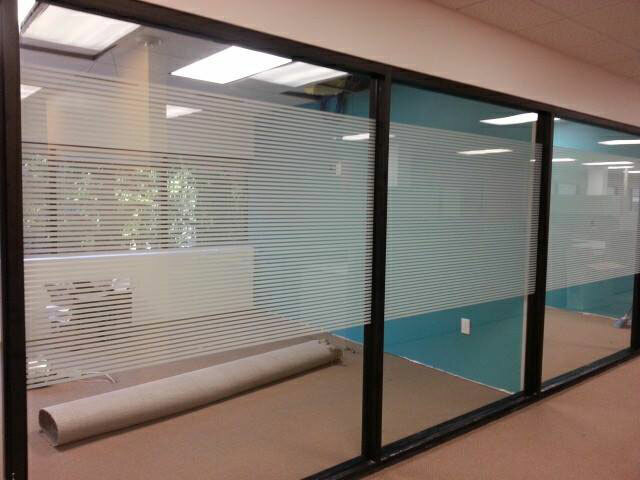 Using the highest quality brands and products, our experienced install team has the solution for all auto, residential, and commercial window film needs. 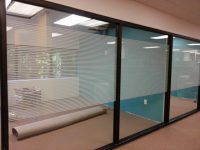 Conveniently located on the West side of Lake Norman, TNT Glass Tinting is your one-stop shop for all window film services. 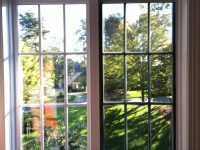 We are fully licensed and insured, and all our work has a lifetime guarantee. 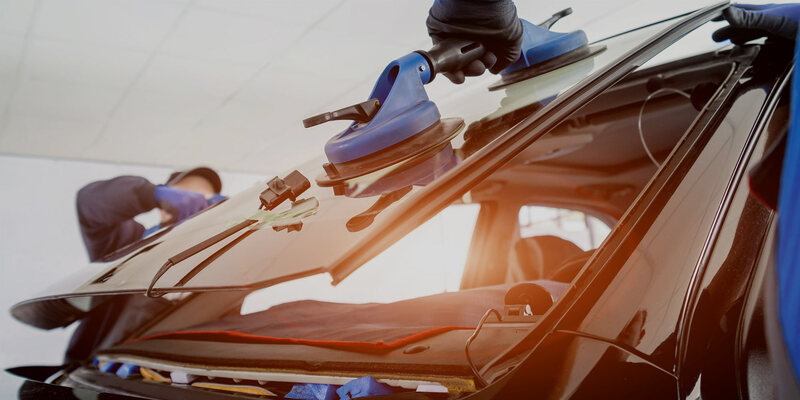 Whether you’re in the market for window tinting, increased security, or auto glass repair; we will find a convenient and cost-effective solution for you. 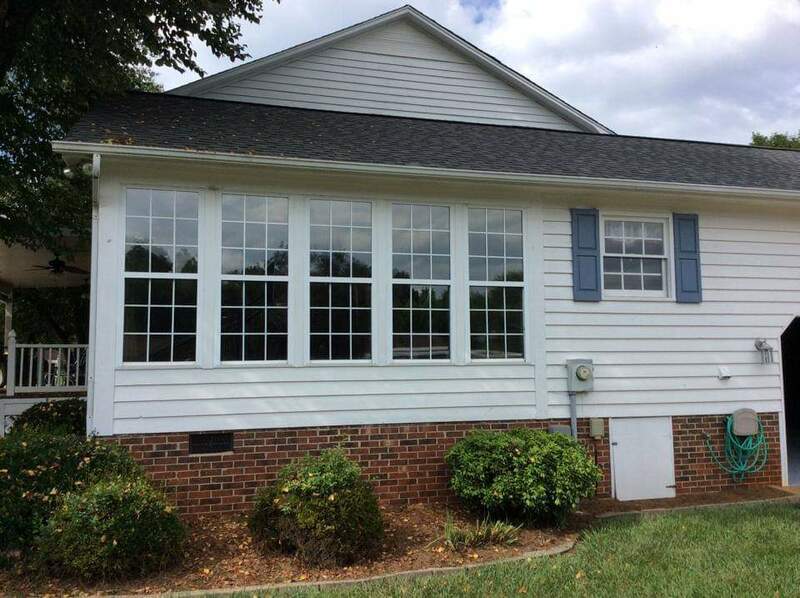 To get a free quote on one of our services today please contact us by submitting a form here, or calling us at (704) 498-4828. 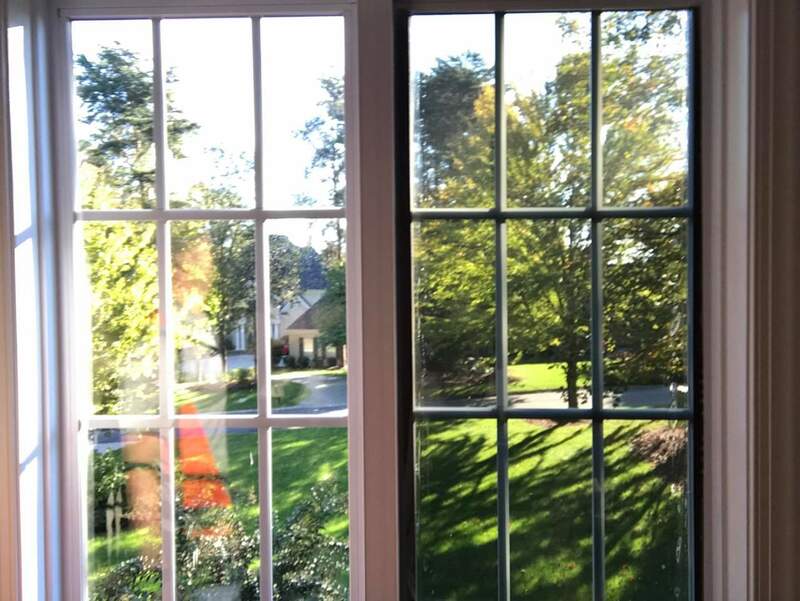 Enjoy some of our favorite work and recently completed projects! Steve did an excellent job tinting my car. The cost was less than expected, customer service was excellent, and the end result was perfect. 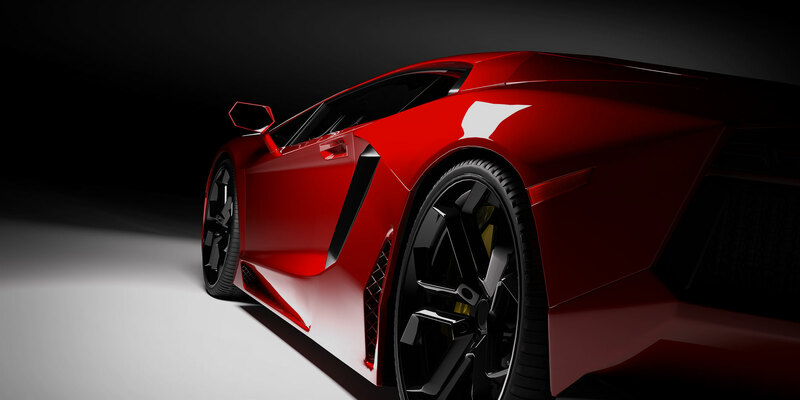 Definitely will be using TNT for whatever tinting service I need in the future. Couldn’t be happier with the quality of work & expertise shown by Steve at TNT! He installed a satin vinyl wrap on my son’s mustang & it’s looks AWESOME! 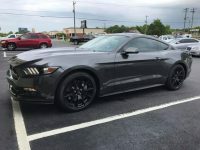 I would highly recommend him to anyone looking for a vinyl wrap! Amazing job from start to finish! Very knowledgeable with extreme attention to detail! This was my second time back with tnt tint and I’m nothing short of satisfied. 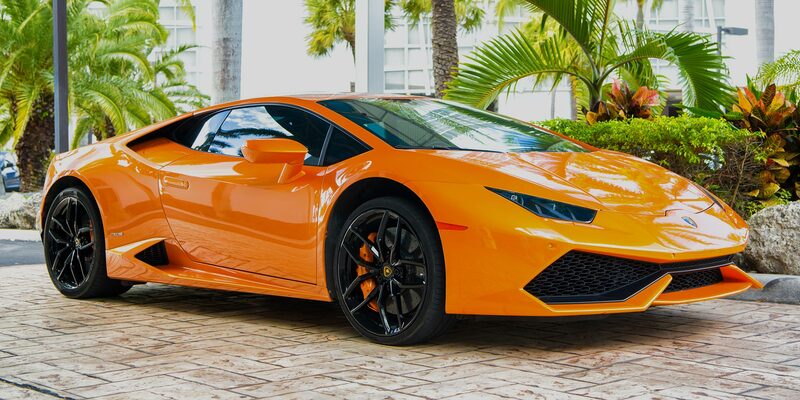 They offer great customer service as well as fast, high quality work. Definitely a company I will return to and refer to my friends and family. While on vacation we had gotten a rock chip in our windshield. 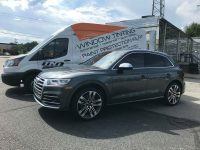 We searched in the area and came upon TNT Auto Glass & Window Tinting. What a lifesaver! They were able to take us right away, so we could get back on the road. Thanks Steve for the superb & speedy service!